Book a minimum of three consecutive nights’ by 30 June 2019 and your third night is on us. 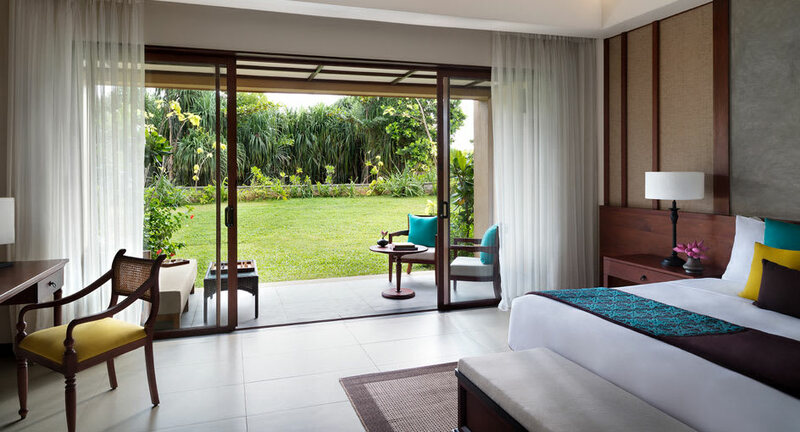 Book a minimum of three consecutive nights’ stay at Anantara Kalutara Resort and enjoy the third night on us. Discover a rich tapestry of influences reflected in our Geoffrey Bawa-designed architecture, indigenous cuisine and curated experiences that celebrate the charms of Kalutara. Your indulgent beachfront getaway situated at the stunning convergence of the Kalu Ganga River and the Indian Ocean awaits you. Applicable for all room types excluding One Bedroom Anantara Suite, One Bedroom Presidential Pool Suite and Two Bedroom Pool Villas. Offer is not valid for conference or group bookings.